One doesn’t have to be reminded that Christmas is approaching. 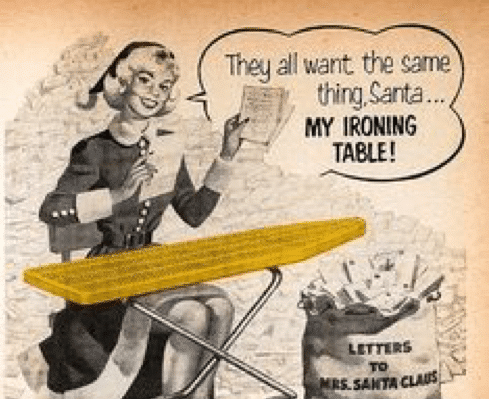 Our television is dominated by Christmas campaign adverts, our letterboxes are full of retailers claiming to have the best gift ideas and social media is flooded with the same. Every year it all begins earlier and earlier giving us plenty of warning to get out there and start buying. (Just on a week to go and I still haven’t started!! )It has been quoted that Christmas is the greatest marketing campaign of all time. 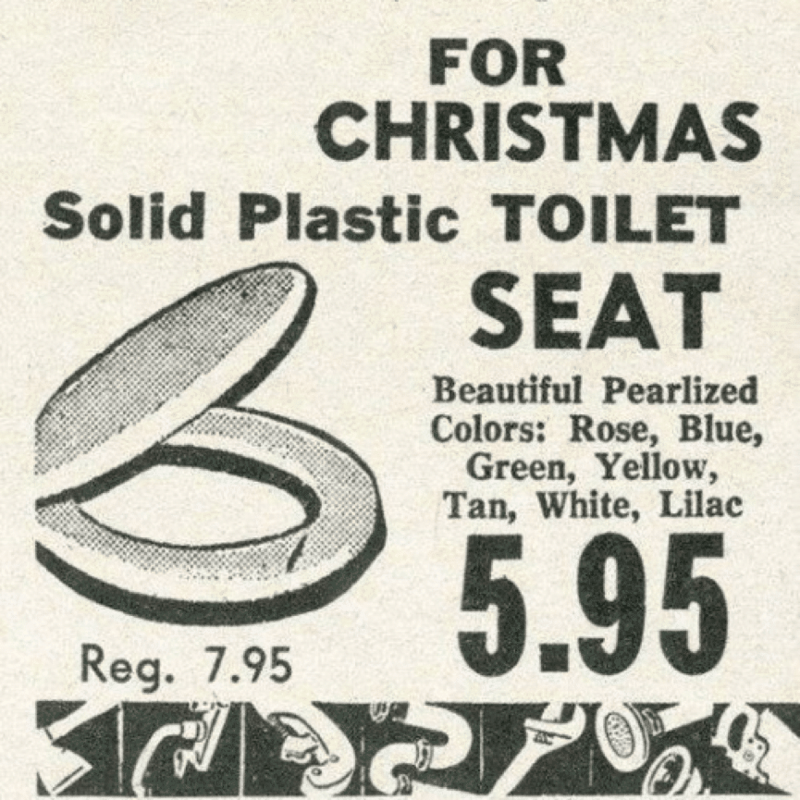 Thinking back over the years there’s been an extensive range of Christmas adverts. Some have captured our hearts to become memories of the season. Some not so successful have remained as memories for not the right reasons. Campaigns over the years have evolved, no differently to technology. 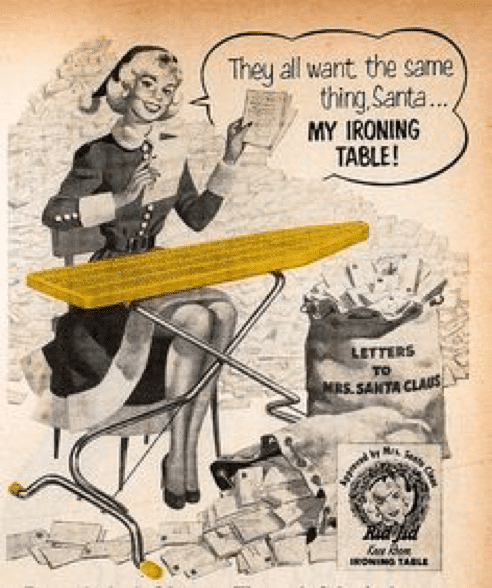 Christmas campaigns are constantly changing to adapt with the times. 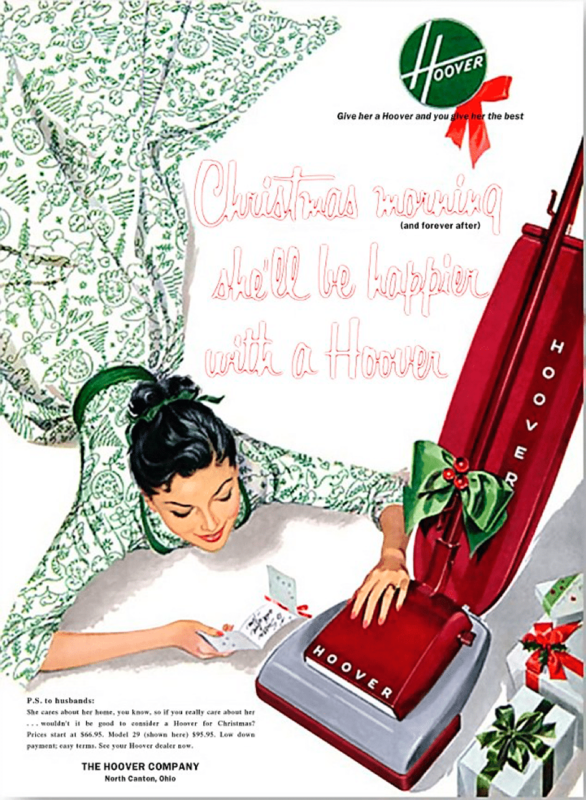 Advertisements of three to seven decades ago mostly promoted household items, cigarettes and even guns. 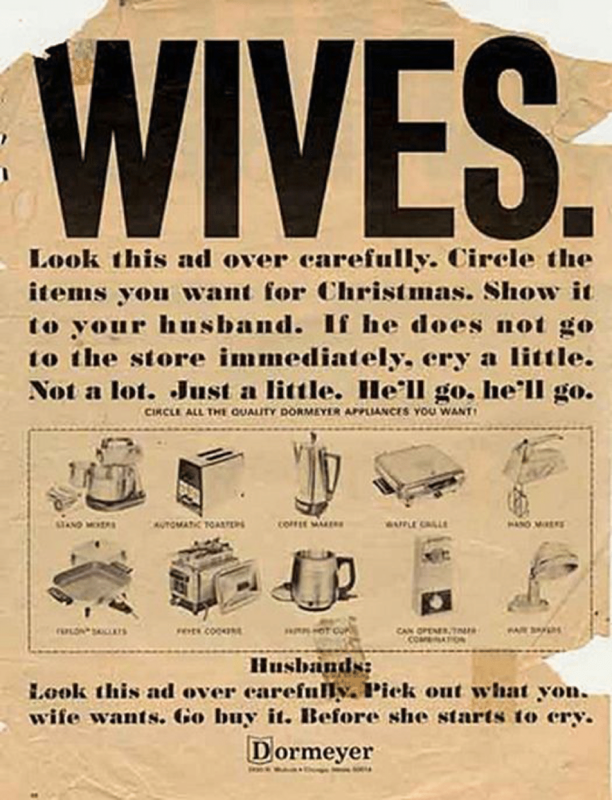 Look at the adverts from the early 50’s and 60’s. Thank goodness we have evolved!! KFC brings everyone together at the Christmas table. We also have to share a recent advertisement created for John Lewis “man on the moon” by Adam & Eve/DDB has recently dominated the internet as a campaign that has truly captured our hearts. The retailer partnered with the Age UK and aims to raise awareness of isolation among the elderly with the new campaign, which is called “man on the moon”. Personally they nailed it. They haven’t let the retailers down, (as they are one themselves) still giving the message to buy gifts for Christmas. They just make you stop and think of those not so fortunate as ourselves. Isn’t that what Christmas should be all about?